Here at On Demand Courier, we understand the importance of same-day delivery services. Whether you run a law firm, financial institution, construction firm, or any other type of business, reliable parcel services are the backbone of your company. Fortunately, you don’t have to waste time working with unreliable courier companies in order to find what you’re looking for. Here at On Demand Courier, we offer the most flexible same-day courier services in the area and have a passion for keeping businesses of all types and sizes on track. If you’re ready to get started, give us a call or read on to learn a bit more about us. If you’ve ever used a delivery service like UPS or FedEx, chances are, you’ve been disappointed before. Not only can these package delivery companies be unreliable, but if something goes wrong and your package is damaged or missing in action, you may have no way of ever recovering that package. But when it comes to courier services, you won’t just be able to shrug this off and go on with your day. 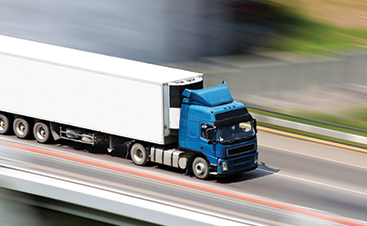 Courier companies are usually entrusted with time-sensitive packages that need to be delivered within the same day. Here at On Demand Courier, we set ourselves apart from other delivery companies by offering a variety of options including one-hour “on demand” service, two-hour, four-hour, or same day “economy” service. Our employees aren’t just trying to get every packaged delivered, they’re focused on being an integral part of the success and efficiency of your company, and that means going above and beyond with each delivery. Helping local businesses doesn’t just mean offering great services, it means offering them for an affordable price. We’re happy to say that On Demand Courier takes the time to research the local same-day courier service prices and offer you the lowest prices available in Peoria and all throughout the Phoenix area. Not only that, but we’re happy to offer greater savings for large or multiple monthly deliveries as well as repeat customers. 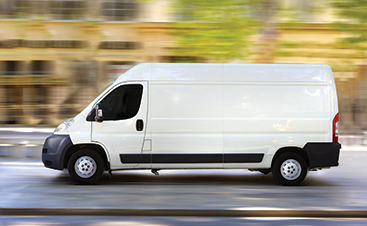 There’s never been a better time to get in touch with your local same-day courier company in Peoria. There’s no doubt about it, the efficiency of your business is important, and if you have to worry about your courier company, that’s just one more thing holding you back from achieving greatness. Get in touch with us today for more information.